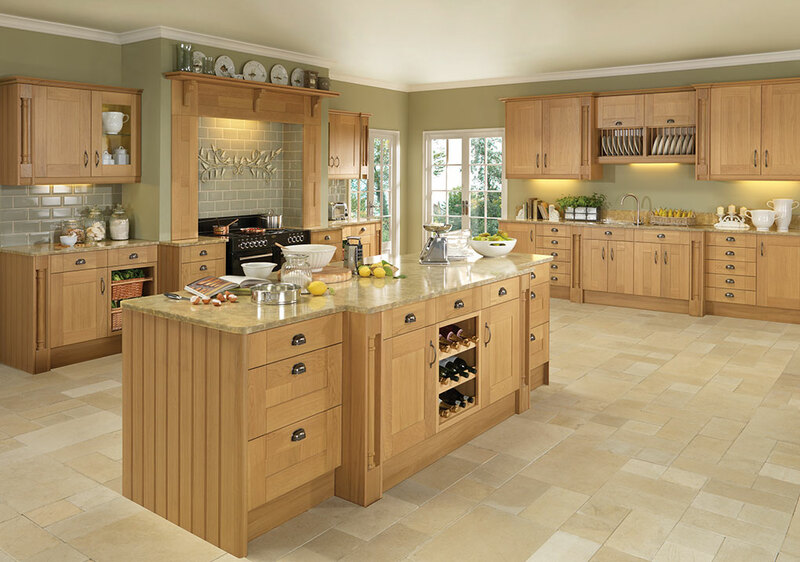 We offer an extensive range of kitchen appliances to compliment our full range of kitchens, our kitchen studio is primarily displayed with Neff & CDA appliances but we offer a full range of kitchen appliances available to see via our extensive range of brochures. Kitchens by Design Wakefield are proud to be Master partner for Neff appliances, We have 3 models on display and our specially trained staff will be more than happy to demonstrate how the Neff appliances work. 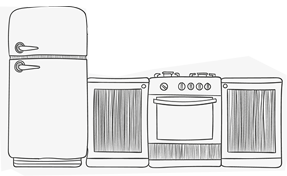 Supplying Neff products across Wakefield and the surrounding towns as well as nationally, we are confident you would choose to buy your appliances from us. If you’re looking for a quality Kitchen appliance but are not sure which brand to choose, Bosch would be a safe bet, well established as a kitchen appliance brand in the UK, Bosch offer quality appliances at very reasonable rates, if you require Bosch appliances in Wakefield look no further, come see our range of Bosch appliances on Display. 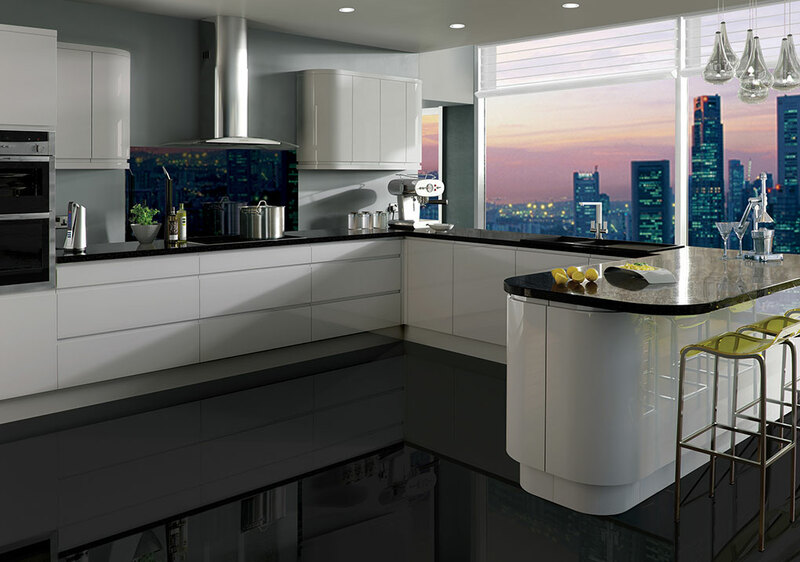 CDA are quickly becoming a recognised brand in the Kitchen appliance market, offering some very cost effective appliances for the client that haven’t got a unlimited budget, they also have some really interesting designs in their range of Ovens, Hobs, extraction hoods etc, if your looking for a CDA supplier in Wakefield call us. Abode are a local company based in Barnsley, South Yorkshire and specialise in kitchen tap design and manufacturing solely for the uk market, they now manufacture over 500,000 Taps and invest in the very best components and are so confident in the quality of there products that they carry a comprehensive warranty on defective material or workmanship. 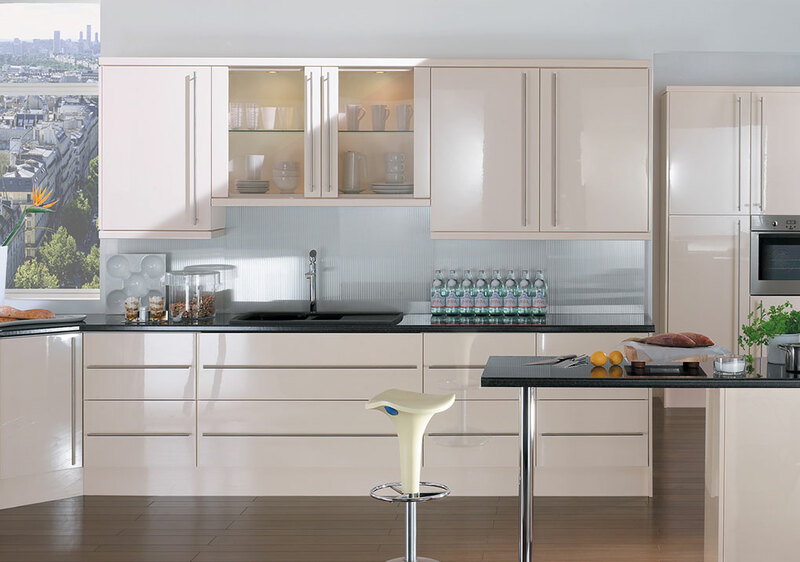 Franke are a Kitchen Sink and tap supplier, the range of products is vast and all are made using the very best materials available, well known in the UK market as a quality brand, Franke is a Swiss made product available to buy from Kitchens by Design in Wakefield, West Yorkshire. Well known for producing good quality Kitchen Sink and Taps, Carron Phoenix are a key supplier to us here at Kitchens by Design, innovative kitchen sink designs and outstanding customer service is why we would choose Carron Phoenix, if you would like a quote on any Carron Phoenix product please don’t hesitate to contact our Wakefield kitchen showroom.